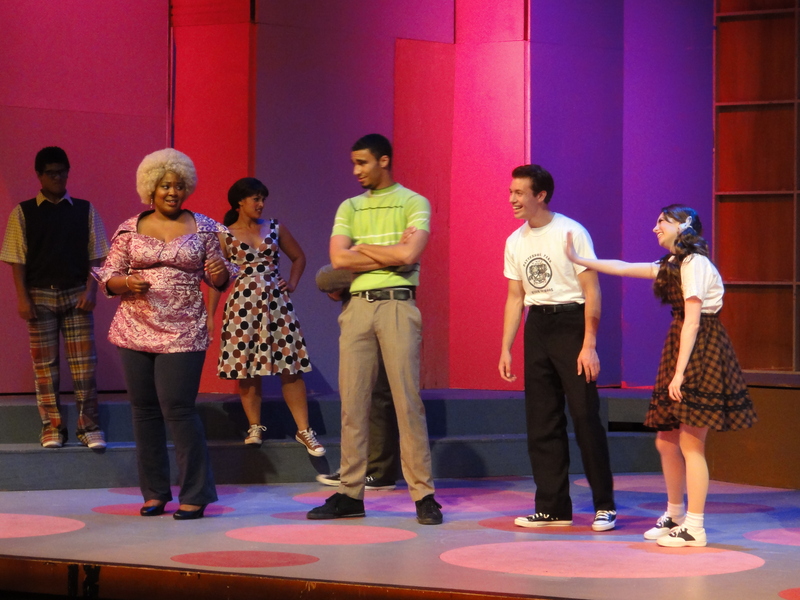 OneDublin.org was recently treated to backstage access to rehearsals of the Pacific Coast Repertory Theatre’s production of Hairspray, which opens Friday July 13 and runs through Sunday July 29 for a limited engagement. 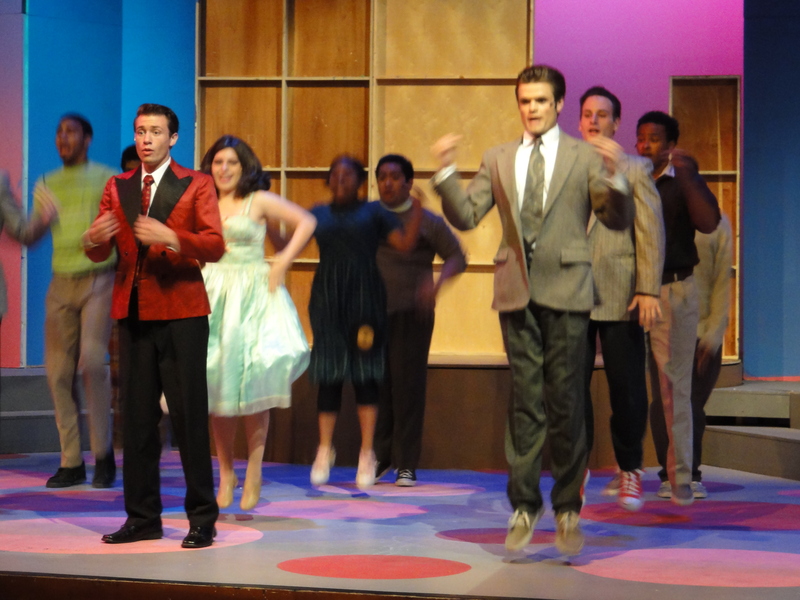 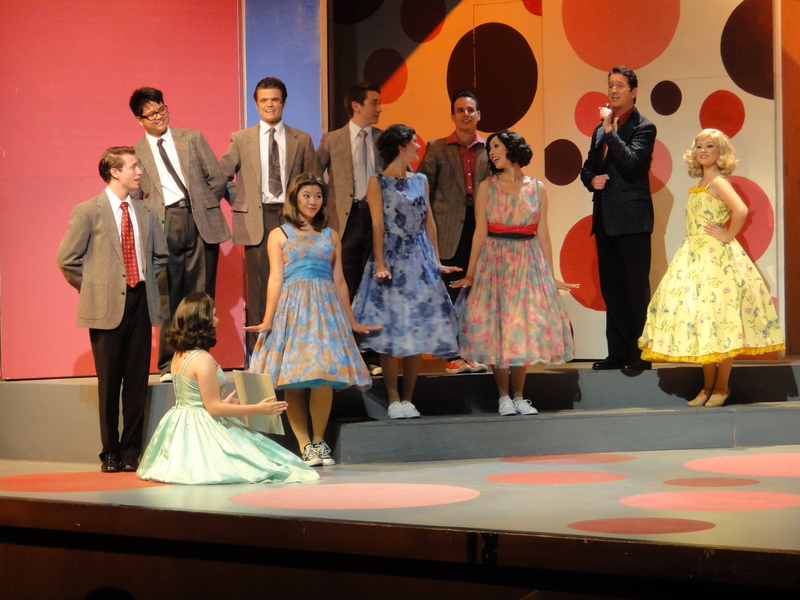 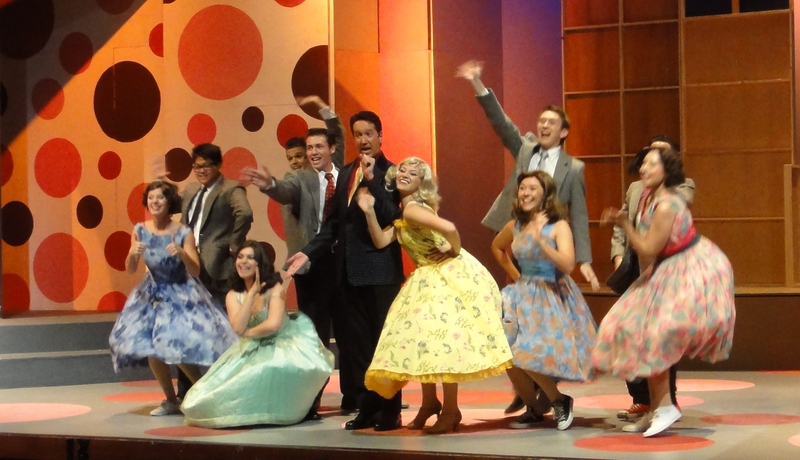 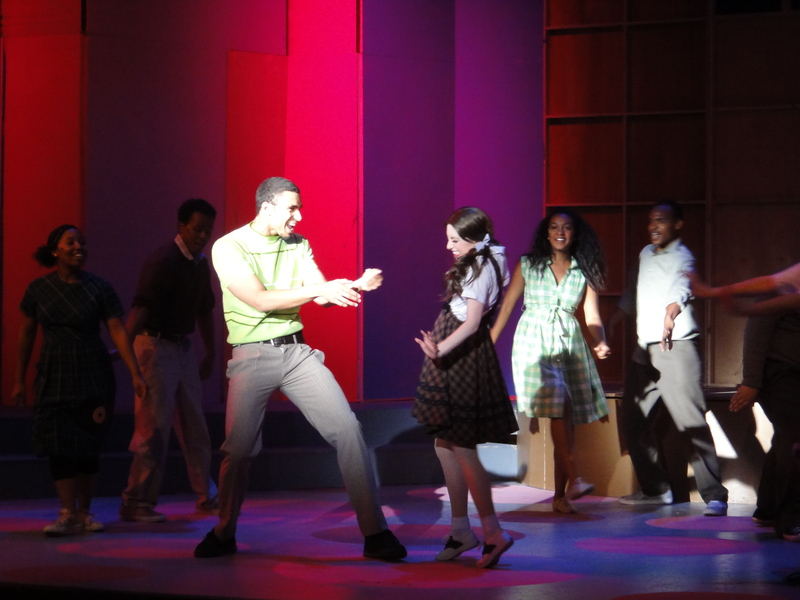 The popular musical (and feature film) addresses racial integration in 1960’s America. 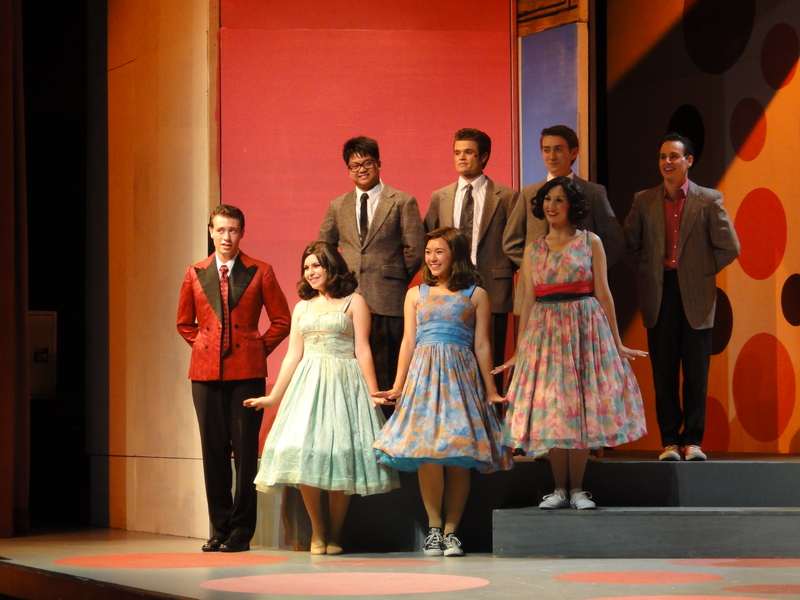 The cast and crew features local Dublin talent including Fallon Middle School teacher Joy Sherratt, President of PCRT and Director / Choreographer for the production, Dublin High School Class of 2012 graduate Chris Harral (who will be attending Pace University for Theatre in New York this Fall), and Dublin High junior Patrick Wallace. 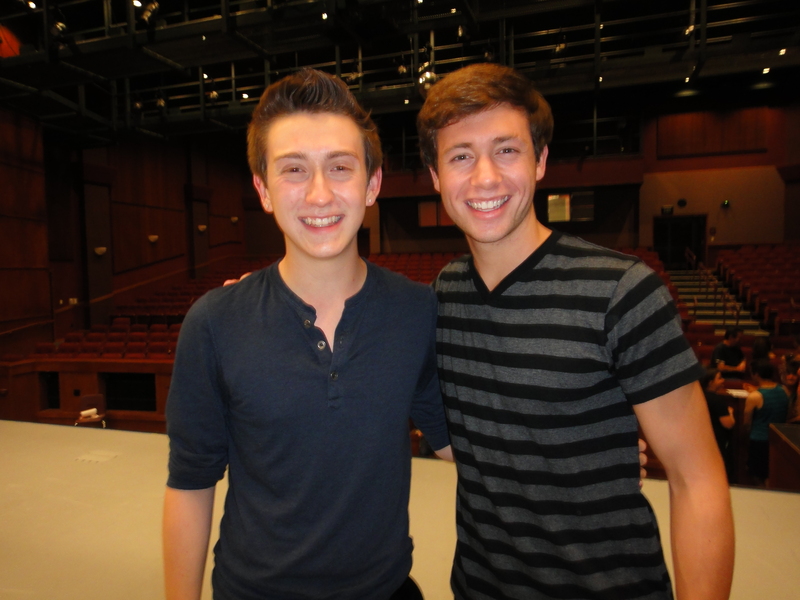 Chris and Patrick are veterans of Dublin High School’s award-winning Drama program led by Bryant Hoex. 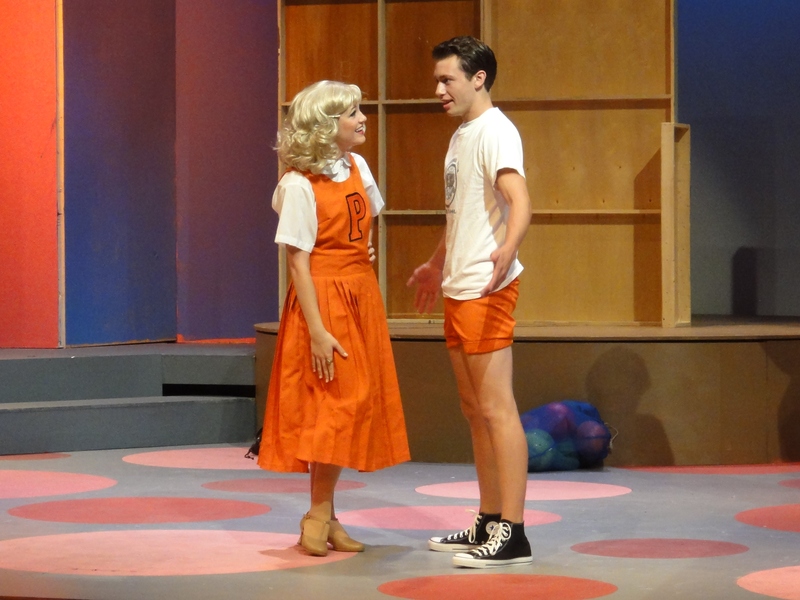 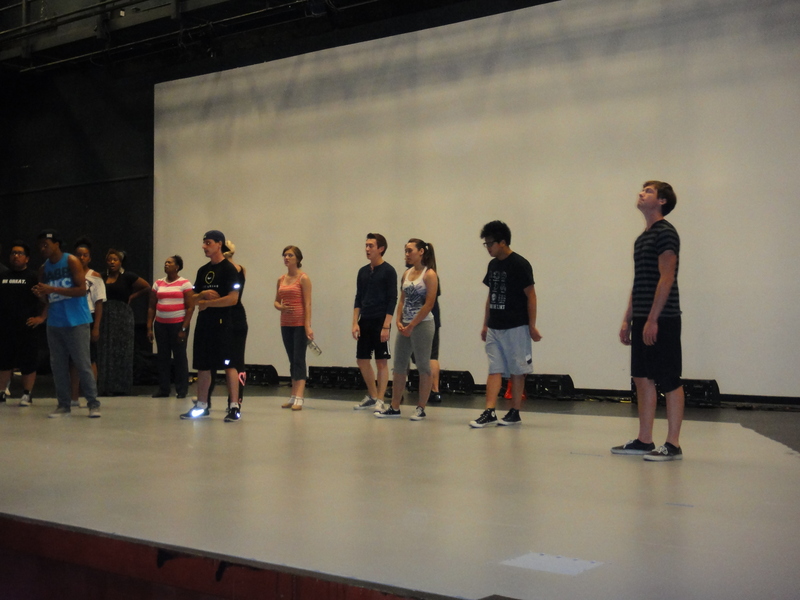 Enjoy a video sneak peek of the Hairspray production in rehearsal. 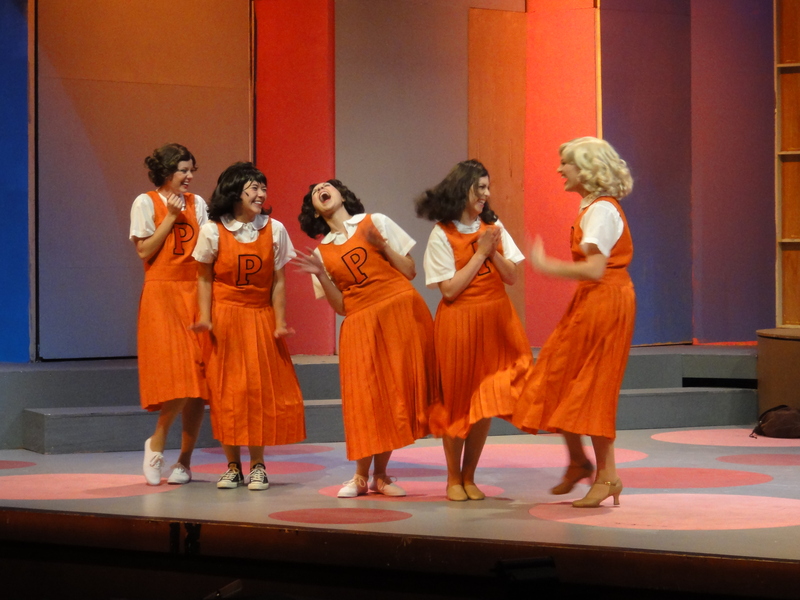 Tickets are on sale now (available here) and performances run July 13-29 at the Castro Valley Center for the Arts.